I love being legitimately surprised by a track that somehow winds its way into my hands. 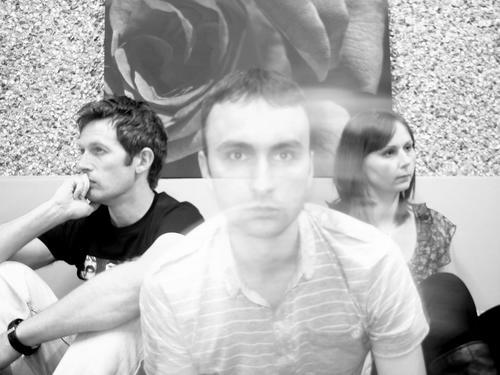 Today, I landed on Sheffield’s rehearsed living‘s Soundcloud page, where I was graced by “Feel Alive”, a dreamy, shoegazey track with an electronic feel. In a way, rehearsed living create a sound that kind of reminds me of Washed Out and the other chillwavers out there. You can give it a listen below. 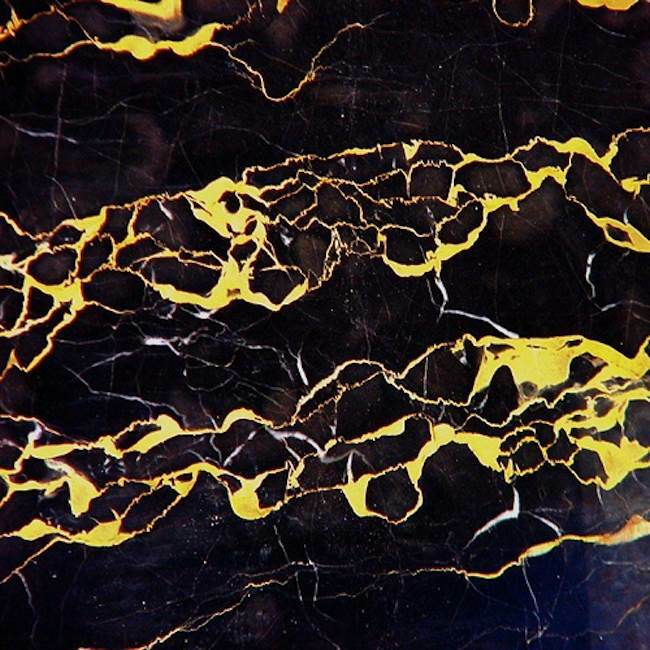 New Jersey based (no pun intended) producer Clams Casino was recently tapped by chillwaver Washed Out to remix their newly released single “Amor Fati”, which was just put out yesterday by Weird World. 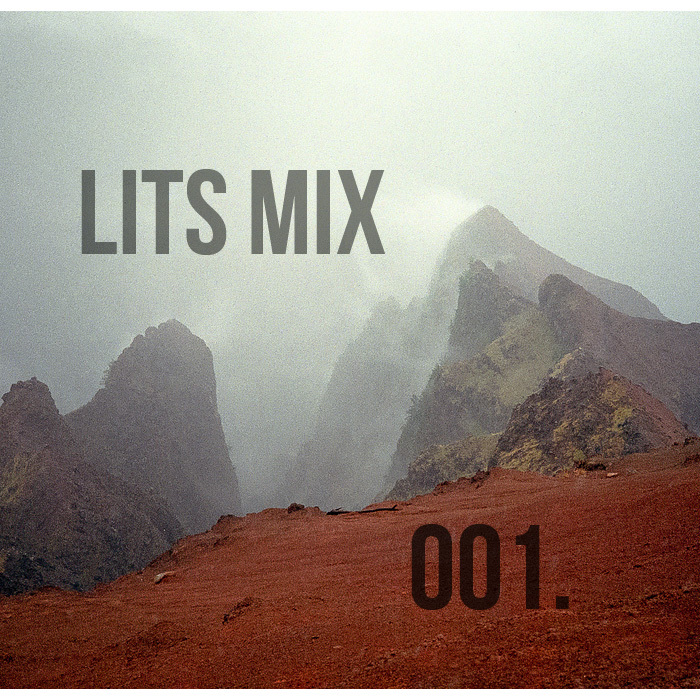 Those that order the 12″ single package are treated with three exclusive tracks, including this remix. 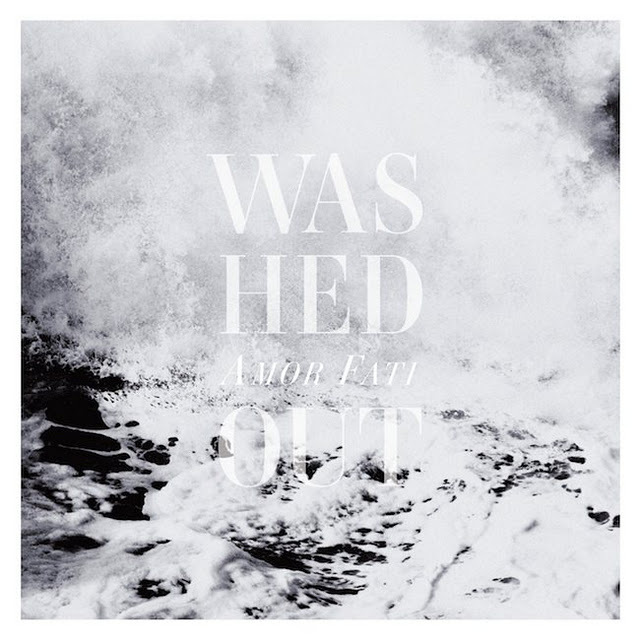 In his reworking of the euphorically upbeat track from Washed Out’s 2011 release Within and Without, Clams gives it a more laid-back vibe, fine-tuning the summery track to fit the cooling weather. Personally, I’m a big fan of the original track, but without a doubt, Clams does the song justice. That should come as no surprise though, as the producer’s resume includes standout beat work for the likes of Lil B, Mac Miller, and most recently on A$AP Rocky‘s new mixtape. Check it out below, courtesy of Time Out London. Weird World Record Co. just posted a fairly unknown track by chillwave artist Washed Out entitled “Call It Off”. The song will be included on the brand new 12-inch Within and Without single “Amor Fati”, which will be available starting November 7th. If you purchased the deluxe version of the LP from iTunes, you’ve already heard it, but for everyone else, be sure to check it out below. Not sure why this cut was left off the album, as its dreamy synths would have fit perfectly.